A coffee like Los Alpes deserves the perfect brew method, so we’ve put together a Clever Dripper gift set for just £30. 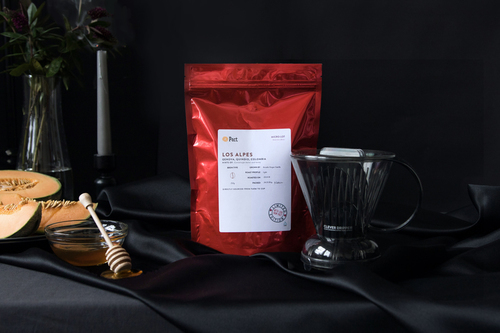 Los Alpes brewed simply and lovingly with a Clever Dripper delivers an incredibly clean cup of coffee, with a luxuriously full body. And you can brew for two, so it's the perfect gift for a loved one ... and a little sneaky gift for you too! Visit our brew guides for tips to get the perfect cup.